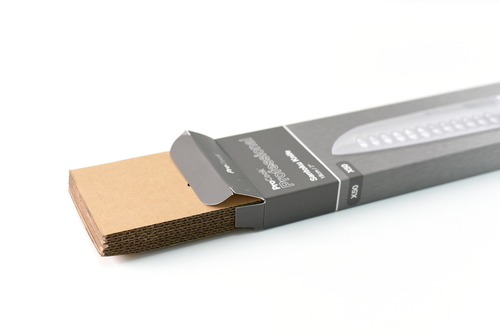 Cookware retailer ProCook has joined the battle against plastic pollution, announcing big changes to the way their products are packaged. 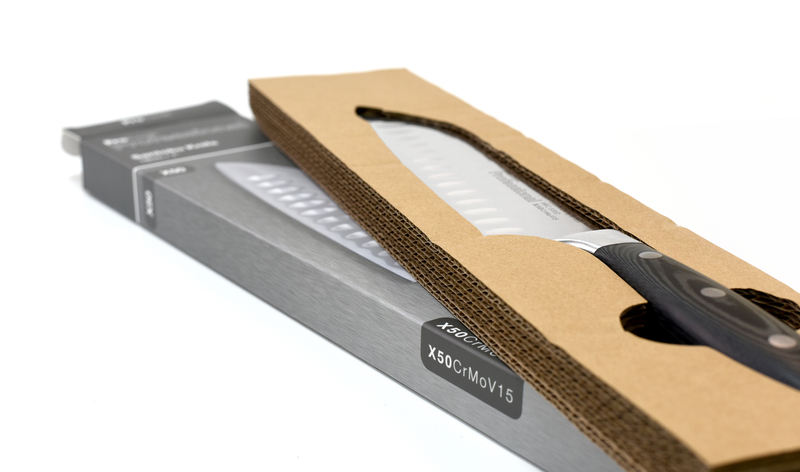 The homewares brand has made the commitment to use fully recyclable materials in their extensive cookware and knife ranges resulting in 90% of all plastic packaging being eliminated in the ranges by the end of 2018. 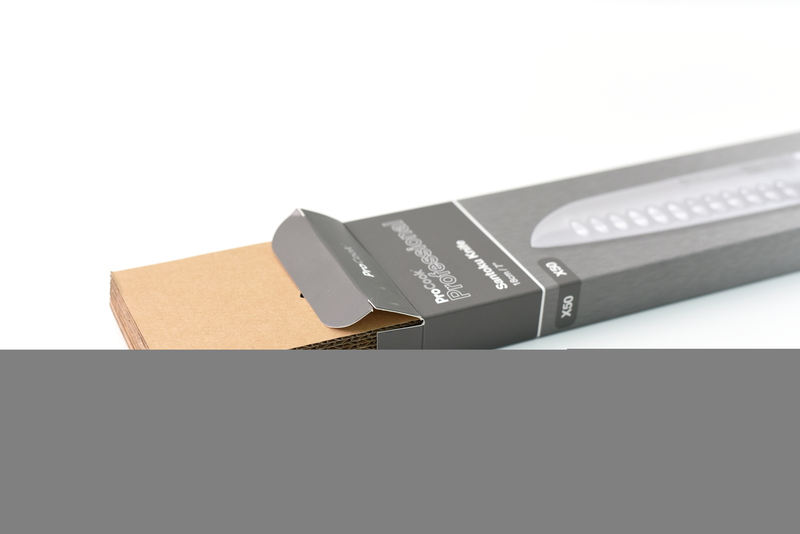 Furthermore, ProCook has committed to removing 95% of plastic packaging from all products by the end of 2019. ProCook use biodegradable plastic bags in their retail stores and from Autumn onwards all bags have also been made from recycled plastic bottles. Notes to editors: ProCook was founded over 20 years ago and supplies high quality kitchen and dining ware with savings of up for 50% compared to other leading brands, by producing and delivering products direct to the customer with no middleman. With 37 UK stores, a fast-growing Ecommerce business and a strong international presence within 8 European markets, it is headquartered in Gloucestershire. The kitchenware retailer designs and manufactures around 1500 exclusive products that span cookware, kitchen accessories and tableware categories. This press release was distributed by ResponseSource Press Release Wire on behalf of ProCook in the following categories: Health, Home & Garden, Women's Interest & Beauty, Environment & Nature, Food & Drink, Business & Finance, for more information visit https://pressreleasewire.responsesource.com/about.